1. I successfully completed my first 1/2 marathon using his beginner’s plan. 2. 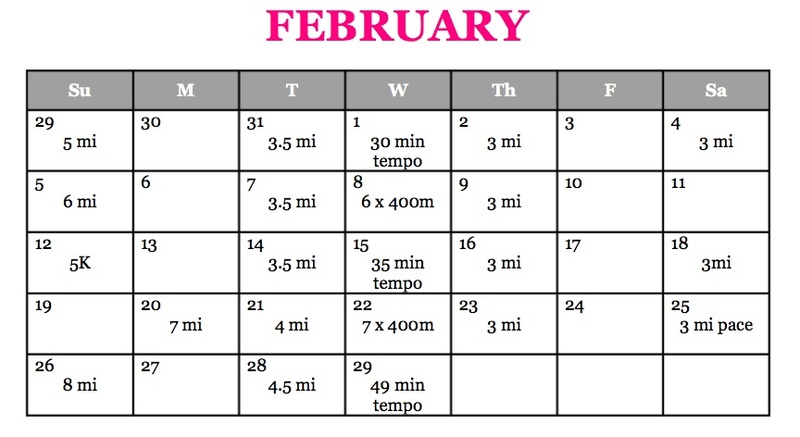 I am trying to PR so the built in speed work and tempo runs should help me with that. 3. I am not yet an experienced enough runner to make my own plan. I still plan on doing CrossFit 2-3 times per week. I will probably do it on my “easy” runs. I will be teaching BodyFlow weekly … either on Wednesday, Thursday, or Saturday so I will adjust accordingly. 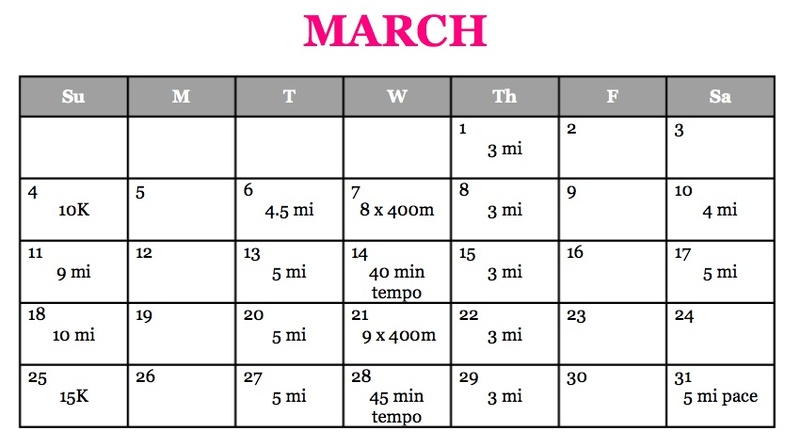 I adjusted some of the long run days because I know we have a commitment that day. 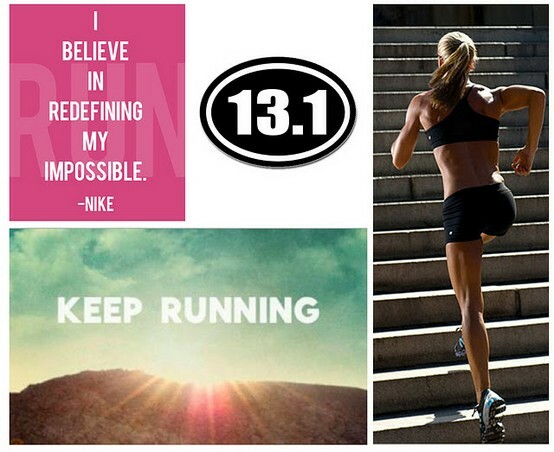 Have you run a 1/2 marathon? If so, did you use a training plan?